The CRPF will procure a new fleet of mine protected vehicles (MPVs) and small 30-seater buses to ensure safety of its troop convoys in the Kashmir Valley, the chief of the force has said. 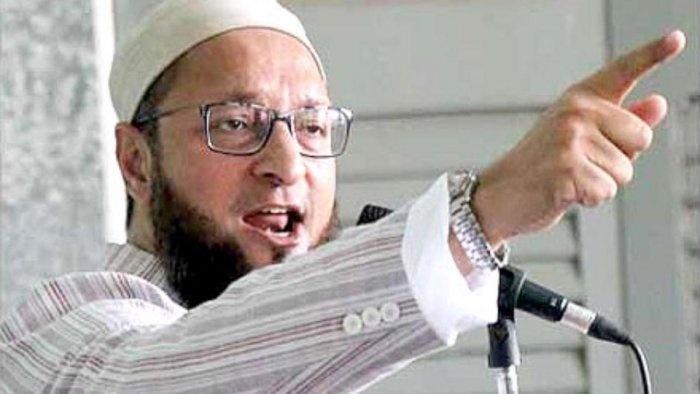 AIMIM chief Asaduddin Owaisi has hit out at Prime Minister Narendra Modi over the Pulwama attack and asked whether he "slept after eating beef biryani" while 40 CRPF men died. Addressing an election campaign here Saturday, Hyderabad MP Asaduddin highlighted Union Home Minister Rajnath Singh's statement that the National Technical Research Organisation (NTRO) detected the presence of around 300 "active" mobile phones at the training camp site struck by IAF jets in Pakistan's Balakot. "I want to ask Rajnath Singh and Prime Minister Modi that if NTRO can watch about 300 cell phones in Balakot then sitting in Delhi were you not able to see how 50 kg RDX was brought in Pulwama," Asaduddin questioned. "...right under your nose 50 kg RDX was transported in Pulwama. Were you not able to see it? Were you sleeping? Did you eat biryani. May be you had beef biryani and slept. Here our 40 people died," he added. 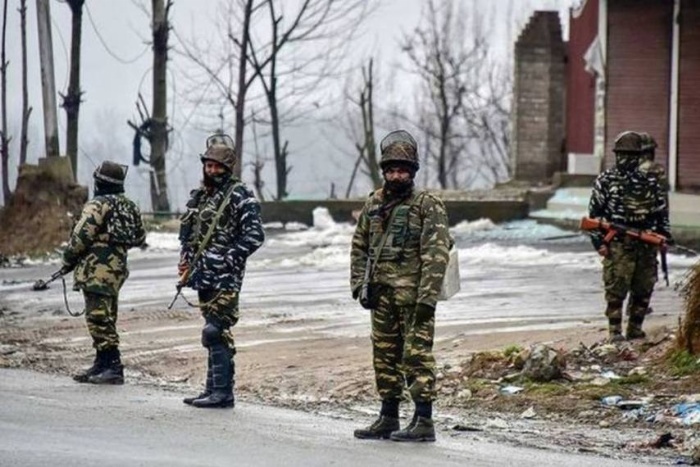 On February 14, 40 Central Reserve Police Force (CRPF) troopers were killed and several were injured in an attack in south Kashmir's Pulwama. All India Majlis-E-Ittehadul Muslimeen (AIMIM) MLA Akbaruddin, who represents Chandrayangutta constituency in Old City, and is known for hurling 'chaiwala' jibes at Modi, mocked the prime minister's chowkidar campaign. "I am surprised at 'Modi Bhakts' and those who vote Modi. Sometimes Modi becomes chaiwala and sometimes fakir," he said. "I want to tell Narendra Modi you were a 'chaiwala' and the public made you the prime minister but now you are saying you are chowkidar. Whose chowkidar? I am not on social media. A friend of mine showed about chowkidar Narendra Modi, chowkidar Amit Shah written on Twitter," he added. "Why chowkidar only on Twitter? Put chowkidar on Aadhar card, voter card and also passport of Narendra Modi,"Akbaruddin said. In the run-up to the general election, the Bharatiya Janata Party (BJP) has stepped up its 'Mai Bhi Chowkidar' campaign with Modi along with all senior ministers and party leaders, including president Amit Shah, prefixing the word "chowkidar" to their Twitter handles.